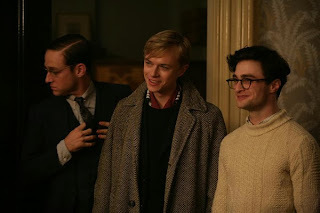 For those if you who missed the news via Twitter and Facebook: the UK release date for Kill Your Darlings has been changed from 8th November 2013 to 6th December 2013. The release date for @KYDFilmUK starring #DanielRadcliffe and @danedehaan has changed! It will now be released in the UK 6th December.